Whether you go to school or homeschool, the year is almost over and now is a perfect time to give your special teachers or mentors a gift to show them your appreciation for how much they've helped you this year. I've collected nine sparkle crafts that are easy to make and will bring a lot of joy to whom ever receives them. 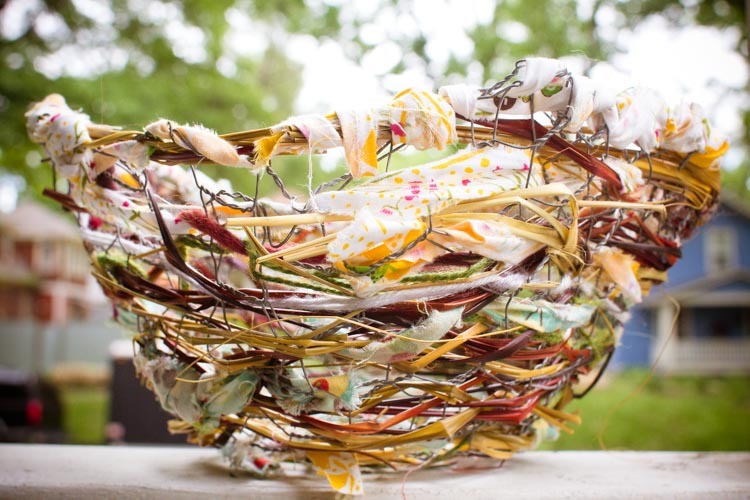 This basket is quick and easy for little hands to make. 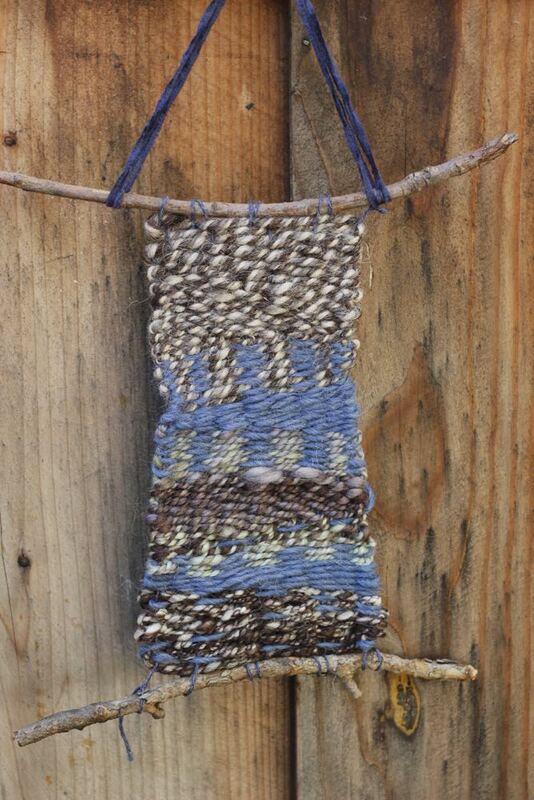 Incorporate fabric, yarn, or materials from your previous homeschool year projects to make it extra special. 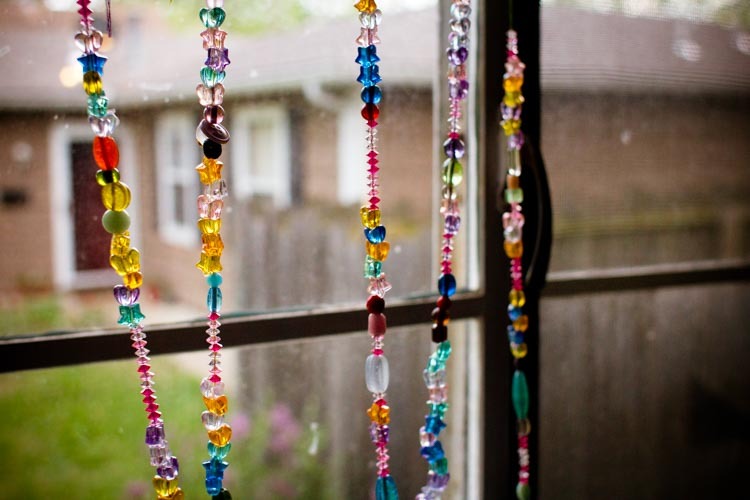 These window catchers are a lovely gift to brighten up any homeschool room. 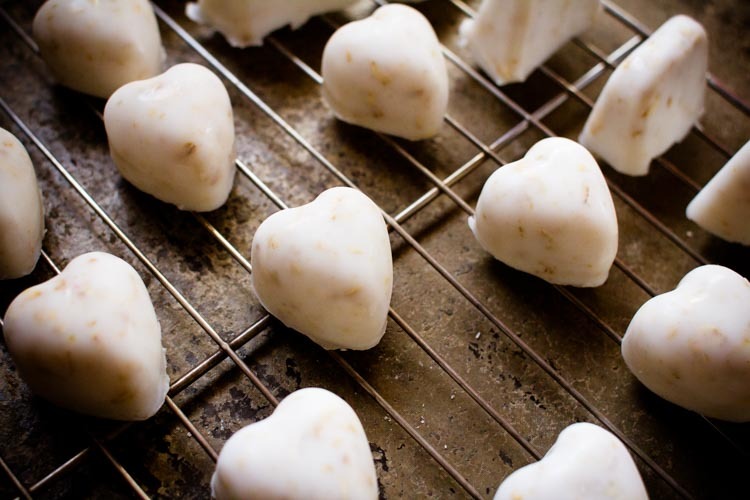 Show your homeschool teacher a little love with these lovely homemade heart-shaped soaps. 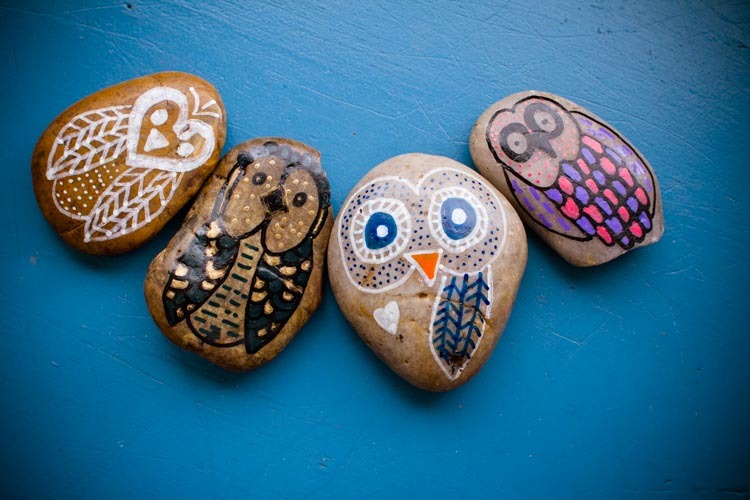 Combine the wisdom you learned last year with handcrafts and you can create these owl amulets. 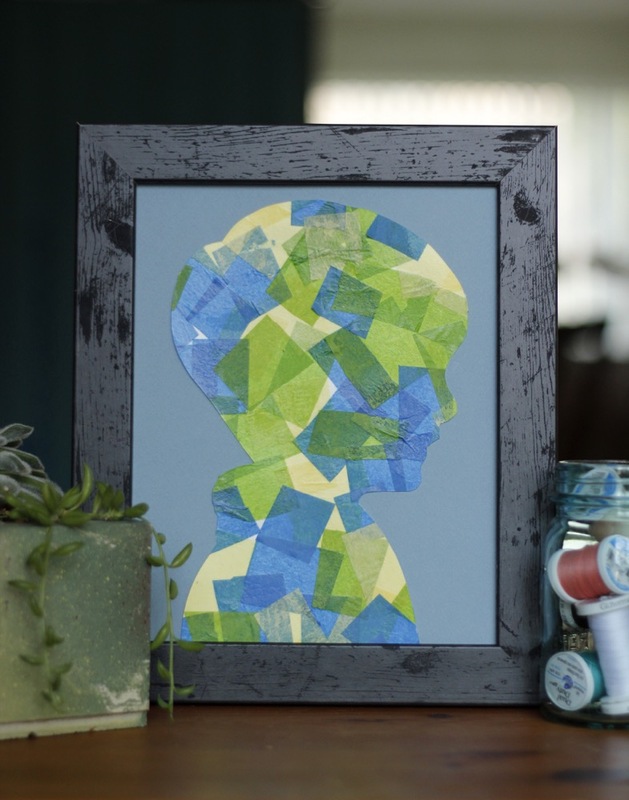 Your homeschool teacher is bound to love these cute, peaceful art pieces. Find the tutorial HERE. 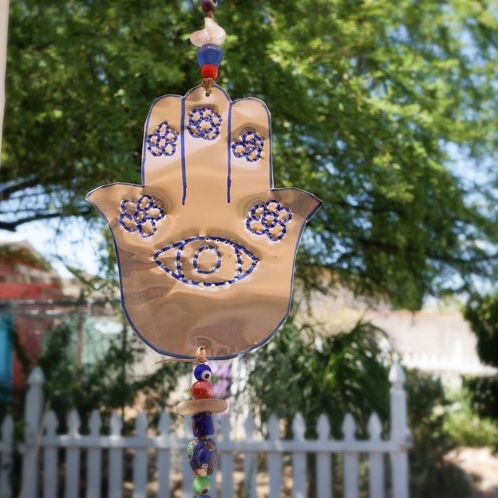 DIY Hamsa Scarecrow Does your homeschool teacher garden? Or are you going to nature school? 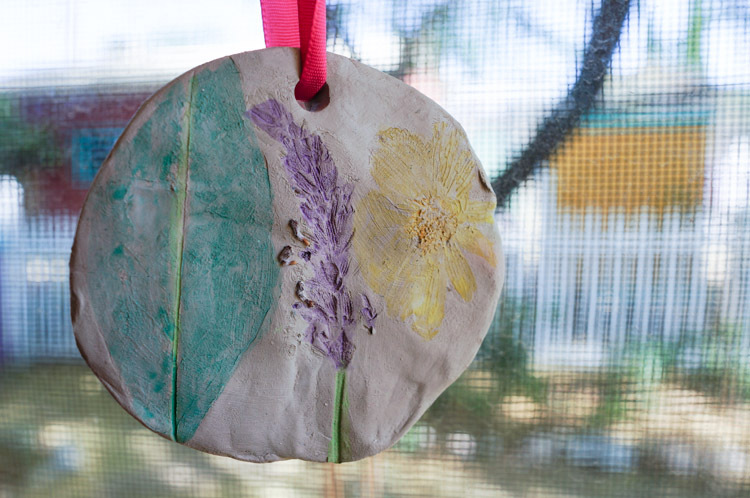 Make your teacher a hand-crafted good luck charm for their garden. 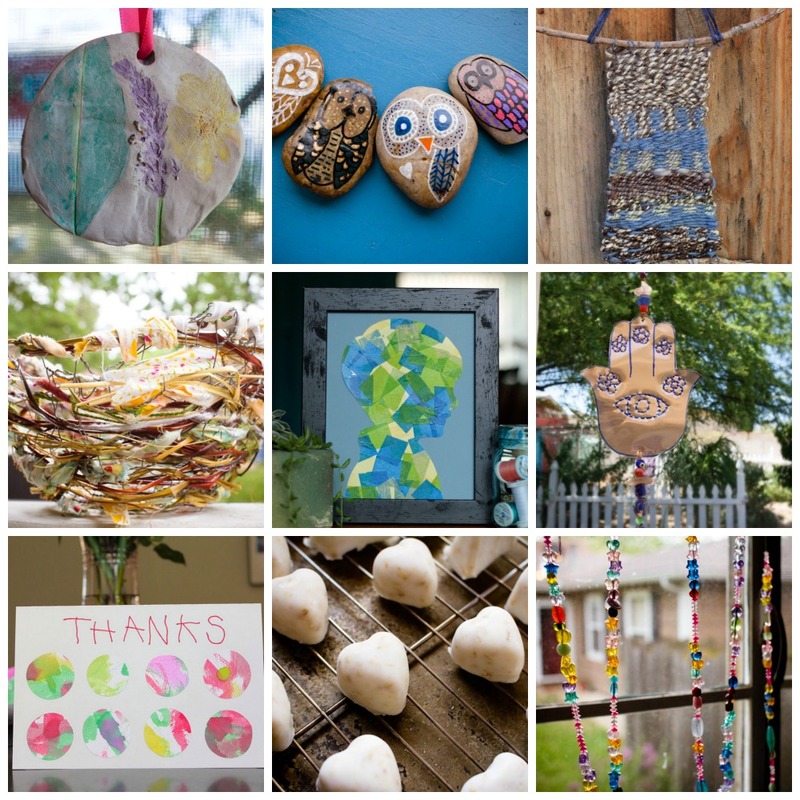 These hanging earth art medallions are a super easy gift for your homeschool teacher that can be completed by little hands without any extra help. This handwoven tapestry is an extra-special way to tell your parent guide that you love them — especially if they have taught you to weave this year. Watercolor Thank You Notes If there is one thing kids know, it is how to make paper into beautiful art. These thank you cards are no exception. A simple thank you made with love will be greatly appreciated. 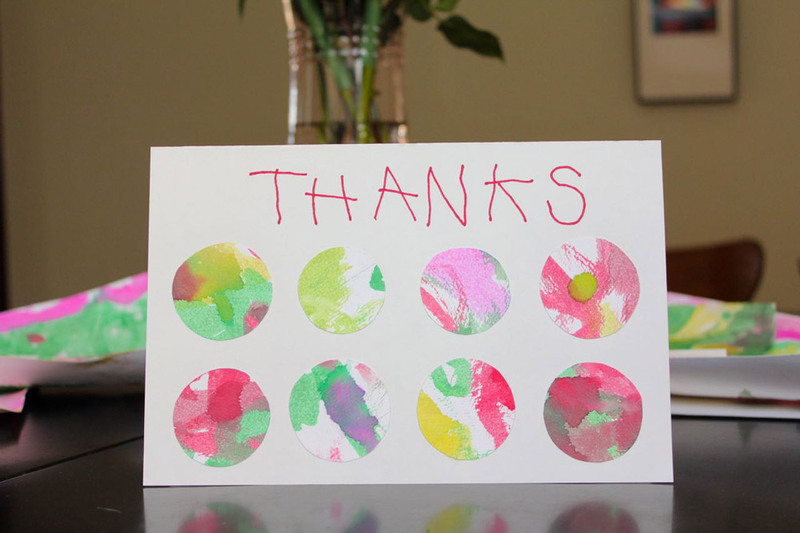 This one will take a little help from an adult helper, but it's a beautiful way to remind your mentor that you are grateful. And it makes a fun art piece for your homeschool space.